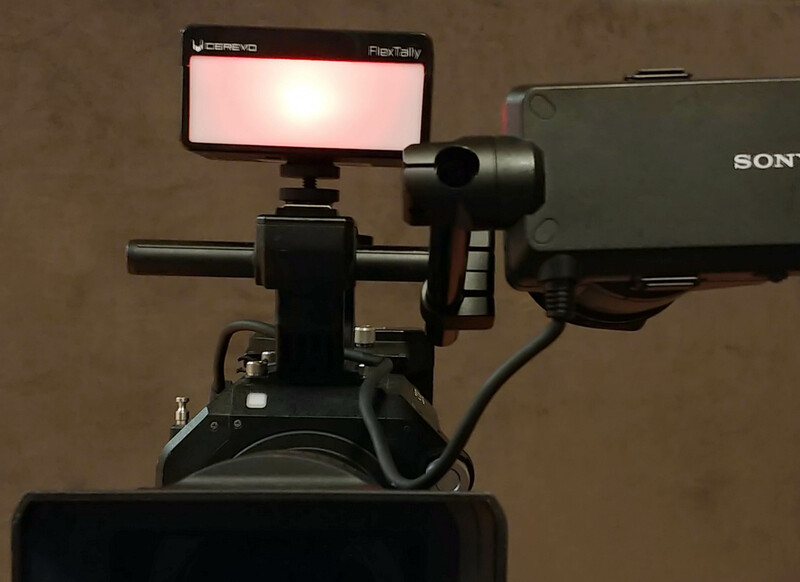 Just added, the FlexTally wireless tally light system from Cerevo. 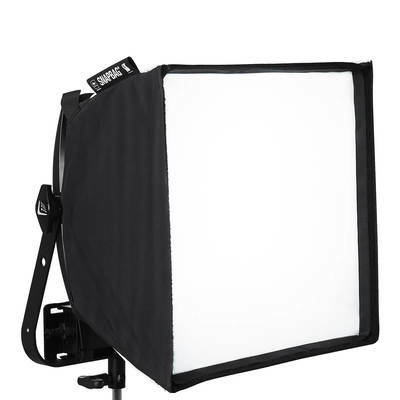 Add tally lights to any camera. 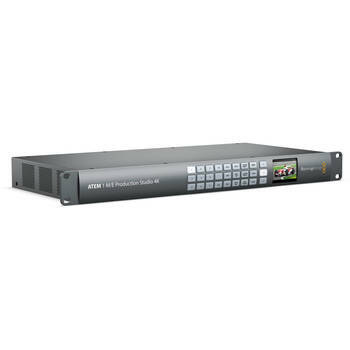 Compatable with Blackmagic ATEM, NewTek TriCaster as well as many other switchers. $40/day. 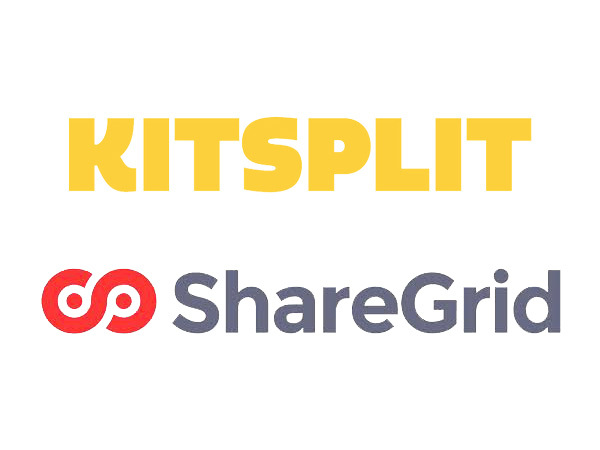 Most of our gear is listed on ShareGrid and KitSplit. 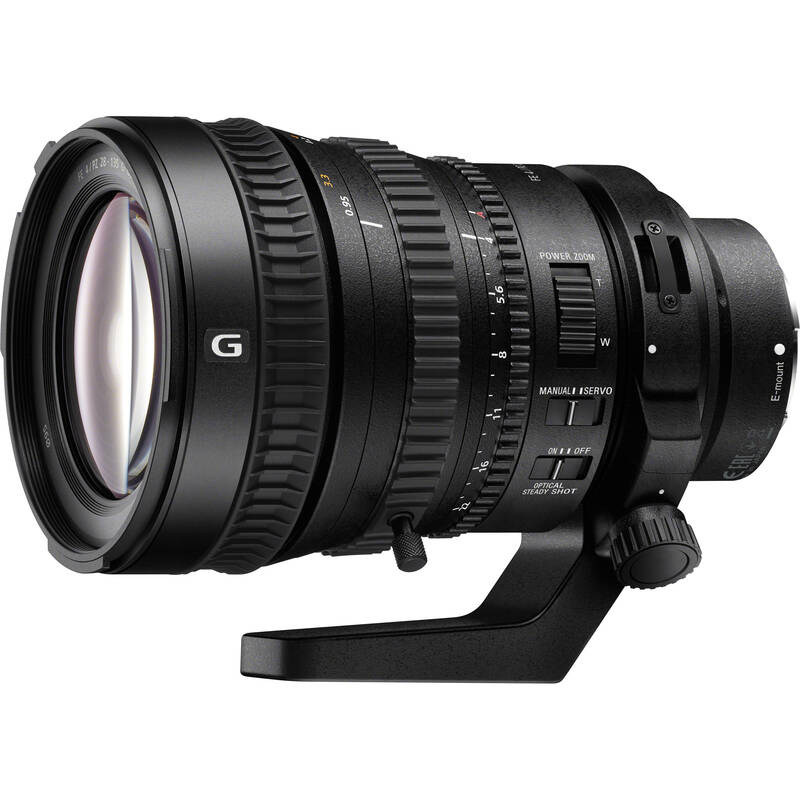 If you don’t see what you need, contact us, we’ll be happy to put together a custom rental package to fit your specific production need. Whether it is a multi-camera webcast, or a scene that requires a vehicle mount, we’ve got what you need. 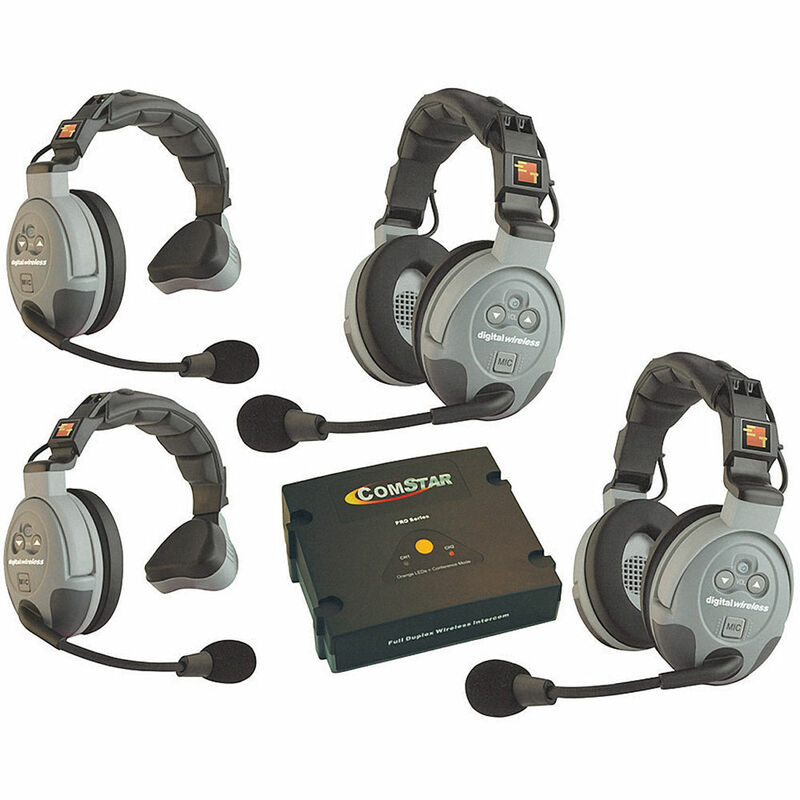 Our rental department specializes in webcasting and multi-camera event gear. Switchers, communications, long cable runs, and everything else you need. Find our gear on KitSplit or email us a list of your gear and when you need it, and we’ll put together a custom quote.